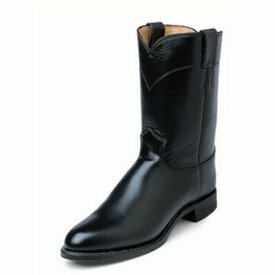 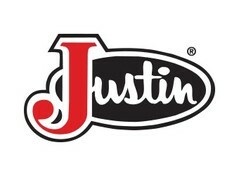 Daytona Black Bender Boot with Riley Dijon Upper. 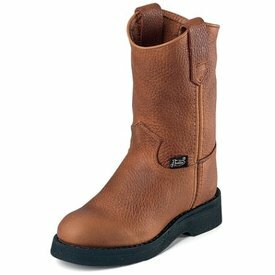 Wyoming Drywall Waterproof Work Boot. 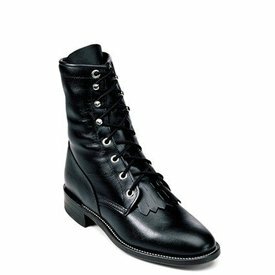 Black Lace Up Roper Boot. 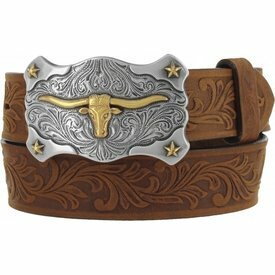 Aged Bark Little Texas Belt. 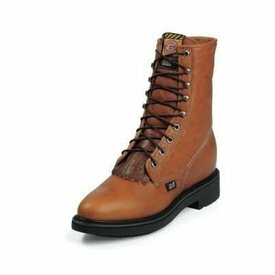 Tan Lace Up Work Boot. 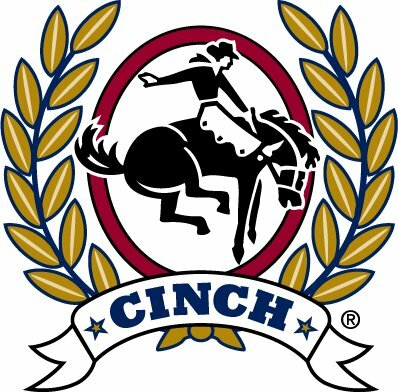 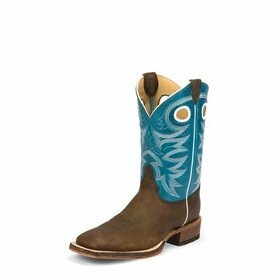 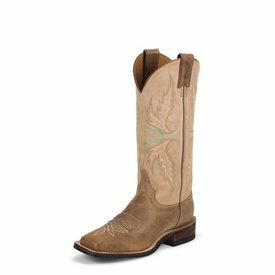 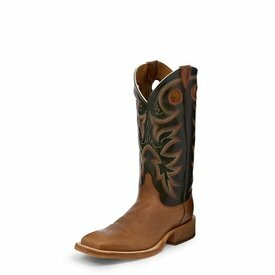 Copper Rough Rider and Candy Blue Cowhide Bent Rail Caddo Blue Boot. 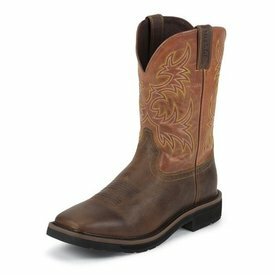 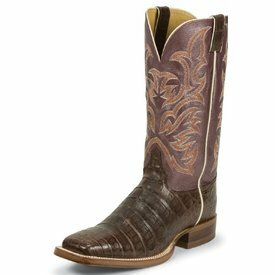 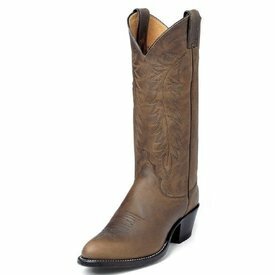 Chocolate Vintage Belly Caiman Western Boot. 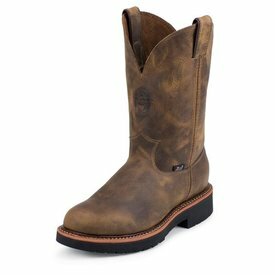 Rugged Tan and America Orange Work Boot. 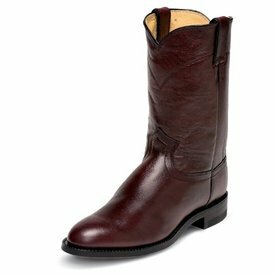 Black Cherry Corona Roper Boot. 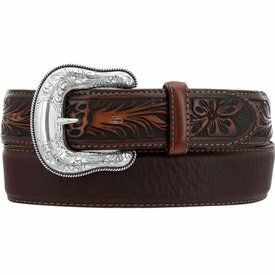 Sand Stone Brown Montana Belt with Embossed End Tabs. 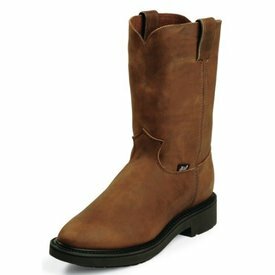 Arizona Mocha and Fogged Camel Uvalde Boot. 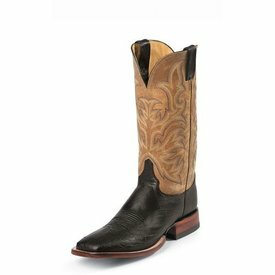 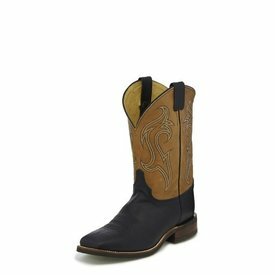 Black Smooth Ostrich Pascoe Western Boot with Antique Tan Vintage Goat Upper. 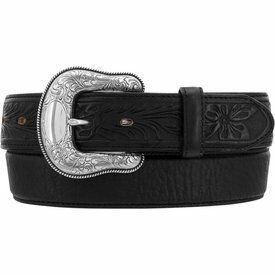 Black Montana Belt with Embossed End Tabs. 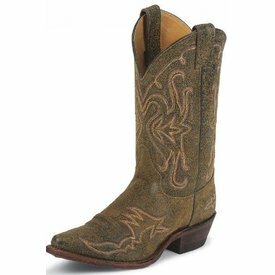 Copper Caprice and Grass Pampero Kerrville Boot. 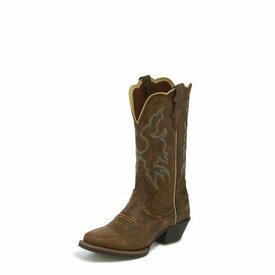 Brown Bomber Durant Western Boot. 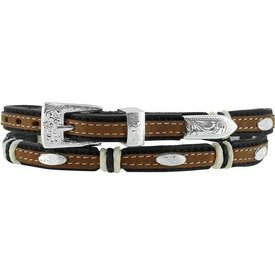 Black Stockyards Hatband with Brown Overlay, Woven Spacers and Silver-Plate Ornaments. 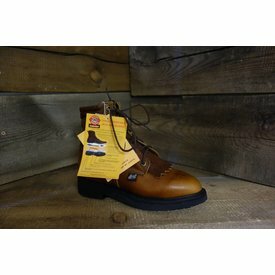 Golden Brown Lace Up Work Boot. 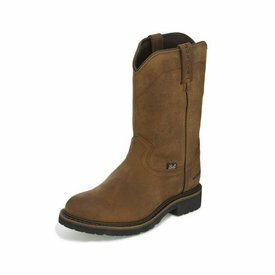 Rugged Tan Gaucho Steel Toe Work Boot. 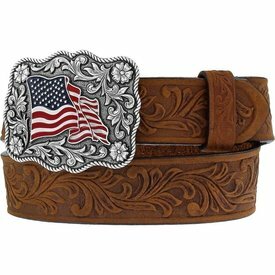 Brown Embossed American Pride Belt with Flag Buckle.